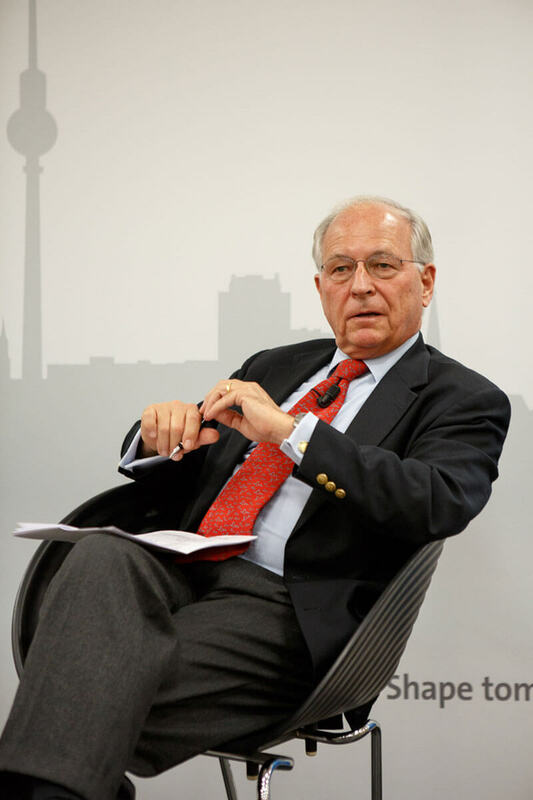 In the New York Times, Wolfgang Ischinger invites Trump to present foreign policy vision at Munich Security Conference. America owes Donald J. Trump an open mind and a chance to lead, Hillary Clinton said on Wednesday. So does Europe. But understandably, Europeans are deeply worried about some of the views expressed by Mr. Trump during the campaign. This moment of trans-Atlantic uncertainty must end quickly. It is essential for the president-elect to explain his plans without delay. How will he square the circle between strengthening America’s global role while at the same time reducing America’s foreign commitments — both goals he has announced? If he really means what he says about the value of NATO (or lack thereof), what exactly does he intend to do?